The new "Joomla inbuilt SEF Router for Virtuemart" works problem free apart from re-directing to the "component=com_virtuemart" page when you click the "Checkout" button". 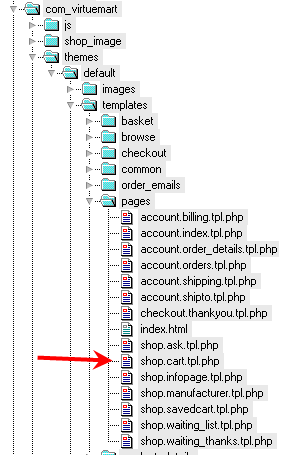 The problem is the router.php re-writes the url to "http://www.yourshop.com/shop/checkout/ssl_redirect". This will only work if your not using SSL of course.